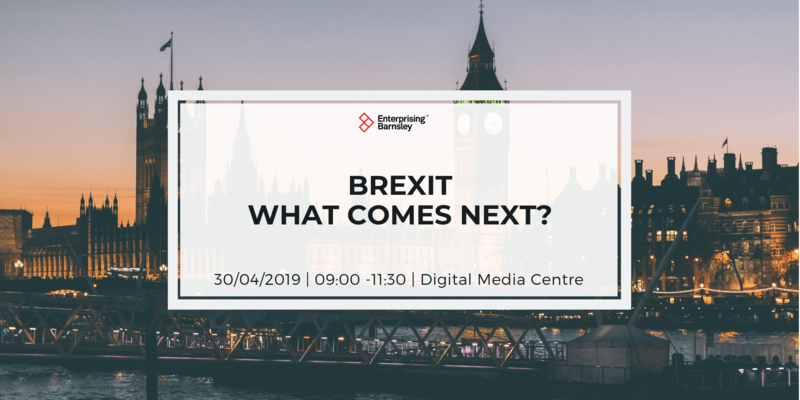 Join Enterprising Barnsley at the Digital Media Centre for hot coffee, a tasty festive breakfast and good conversation on Tuesday January 10th at 8.30am. 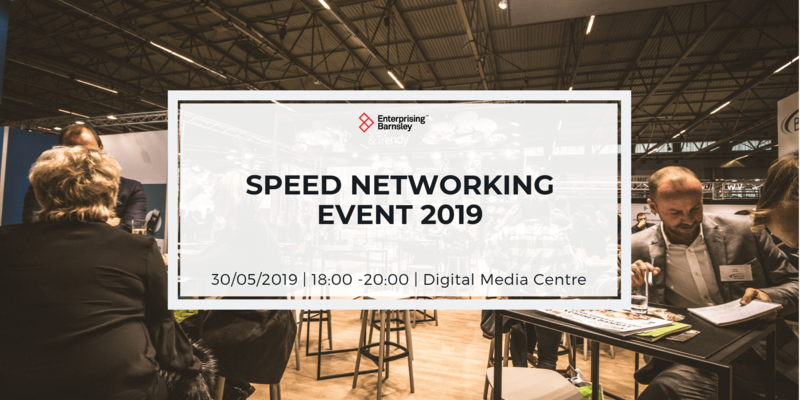 Meet with other businesses from inside the Digital Media Centre and beyond, make some new connections or just catch up with ones you already know. 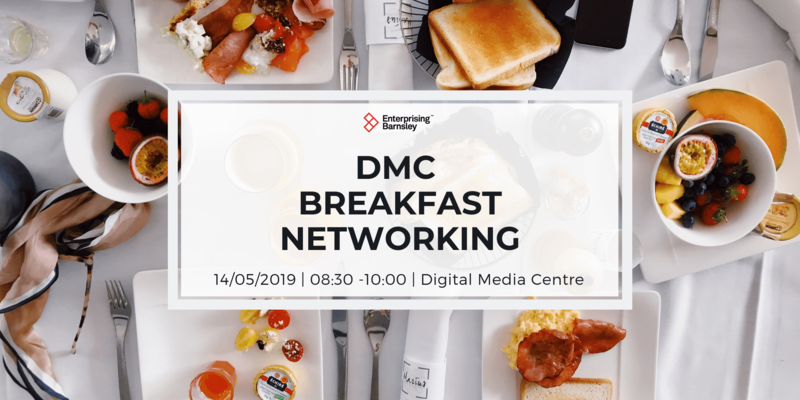 Doors open at 8.30am so that you can squeeze that all important bit of networking into your busy workday. 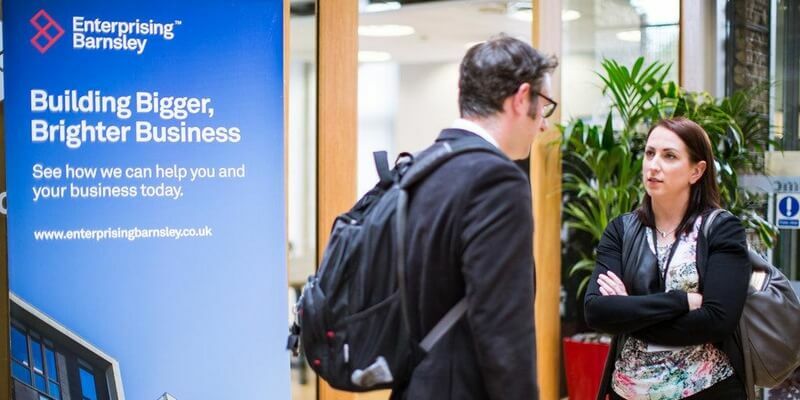 Bring a business card to share on our business card wall, and feel free to linger longer and work from our Enterprise Nation coworking hub for the rest of the day completely free of charge (usually £20 a day for non-members, £10 a day for members).